We relly enjoyed our stay here. 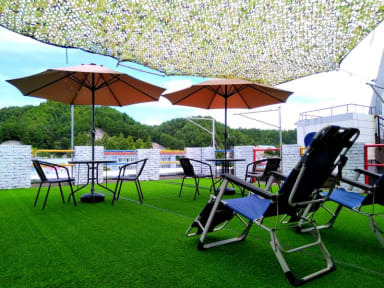 An amazing place for travelers no matter you are single backpackers or a group of friends.Highly recommend. 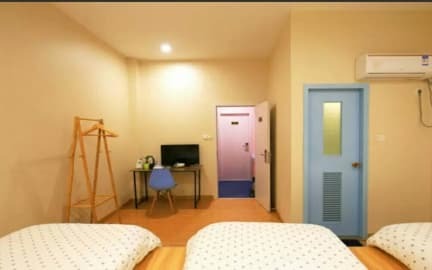 the dorms are very clean and spacious with lockers and curtains for every bed.they have a mini shop in which you can buy cheap beer and snacks.highly recommend it!